Windows Management Instrumentation (WMI) is a framework of system tools that has been built into the Windows Operating system. WMI is accessible over networks and lets users query remote systems to gain information about them. WMI is powerful and flexible, and when used correctly it can deliver the best and most important information about your computers, servers and notebooks. Information as simple as IP addresses, MAC addresses, and other system related information is available, all the way to more specific hardware level information such as BIOS versions, serial numbers of internal components, to hardware information such as CPU temperatures, clock speeds, and active cores and similar information. From here, users can create automated reports that provide detailed information about their systems and networked machines on the network. Other WMI tools allow for the checking of system information in real-time via the WMI Framework, giving a vast array of information to anyone that wants to see what is happening on any Windows computer or server on the network. One of the best features of WMI is the fact that all of this information is available to one centrally managed location, which makes managing an entire network as easy as running a simple WMI reporting tool. This application allows you to monitor the real time performance metrics of any Windows server and applications on your network. 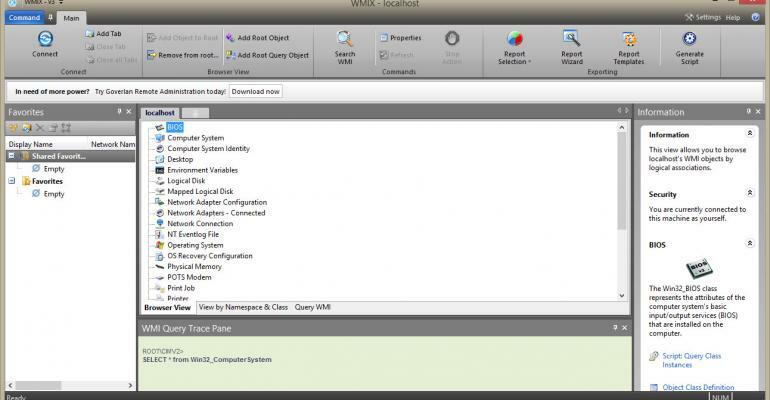 This allows you to log in remotely and check a wide array of WMI related settings. The entire WMI library consists of thousands of different modules and metrics, which means that unless you know exactly which WMI command does what, you will have a lot of research to do before you can compile enough commands to become useful. 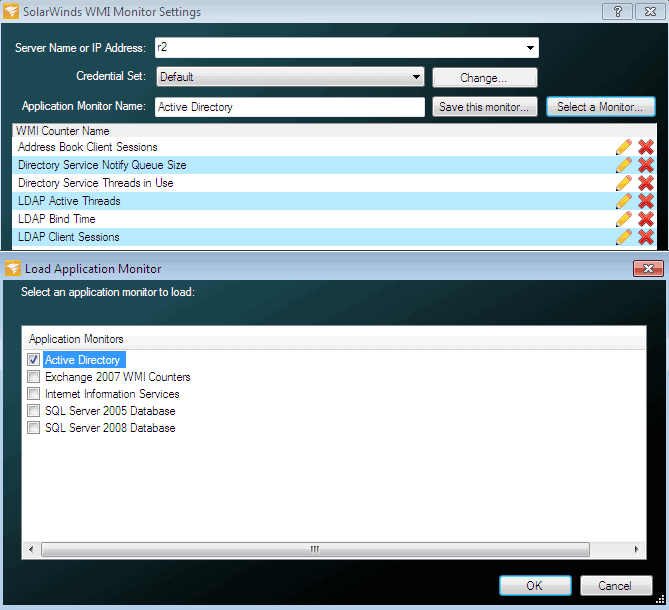 The SolarWinds WMI Monitor takes out much of the uncertainty that accompanies such a task, allowing you to use only the most relevant WMI counters. This means that whether you want to monitor your Active Directory Server on your network, or check how the SharePoint installation is running, you will be able to use the right tool for the job. You have the ability to choose between the pre-built templates that come with the primary installation of this application, or you can use one of the many community created and sourced templates that are shared via THWACK. If you still can’t find what you are looking for, then you can even have a try at creating your own scripts by using the built in WMI Browser within the application. All of this is available in a free to use application that is limited to only one server per installation. At this point you might be wondering what the WMI reports can tell you about your network, specifically your Windows servers. They can help you to uncover performance issue root causes, and then allows you to fix them as fast as possible. 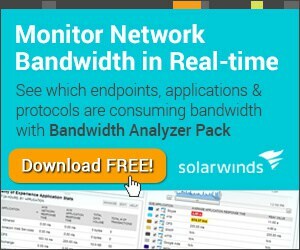 There is a free version of the SolarWinds WMI Monitor, but it is relatively simple when compared to the full Server and Application Monitor that is offered by SolarWinds. 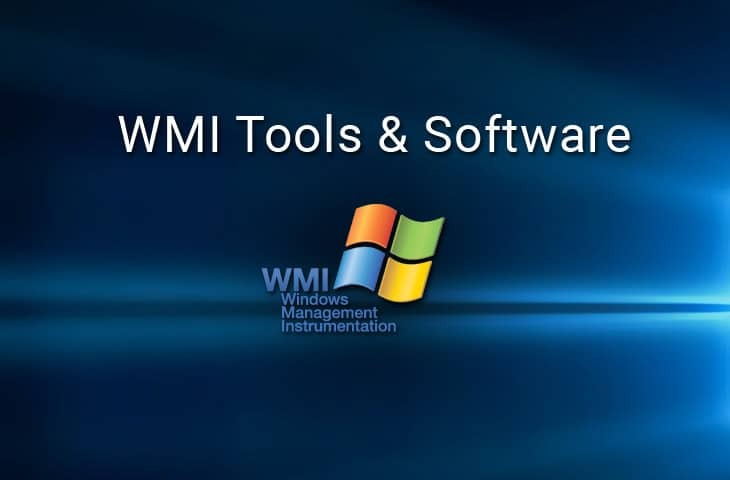 Free WMI Tools offers a free toolkit that allows you to access WMI information both on a local machine and on remote machines as well. This allows you to add your own queries and create custom views. This can range from anything as simple as General Information such as available disk space and RAM availability, or as in depth as what the active software processes are that are running on your servers. Services that are crucial to running your network applications and keeping your users connected to applications are also available for viewing, which means that if anything suspicious or concerning happens on any of your systems, you will be aware of it. For those that wish to delve into their records within their various servers and computers, there is also an event log viewer that shows all available logs for your queries. This means that anything from failed user logins to failed applications can be laid bare so that you can weed out any potential issues. 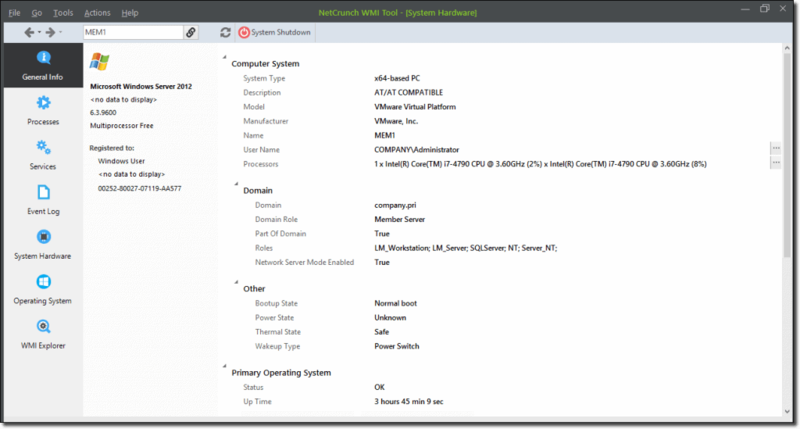 Hardware components are also viewable from within the WMI control panel, which means that temperatures and system health is also available for monitoring. Anything that has a sensor or data that can be attributed to it can be monitored from within this application. Perhaps the most used feature is the Operating System capabilities of this application, which can tell you about anything from software updates to security patches. 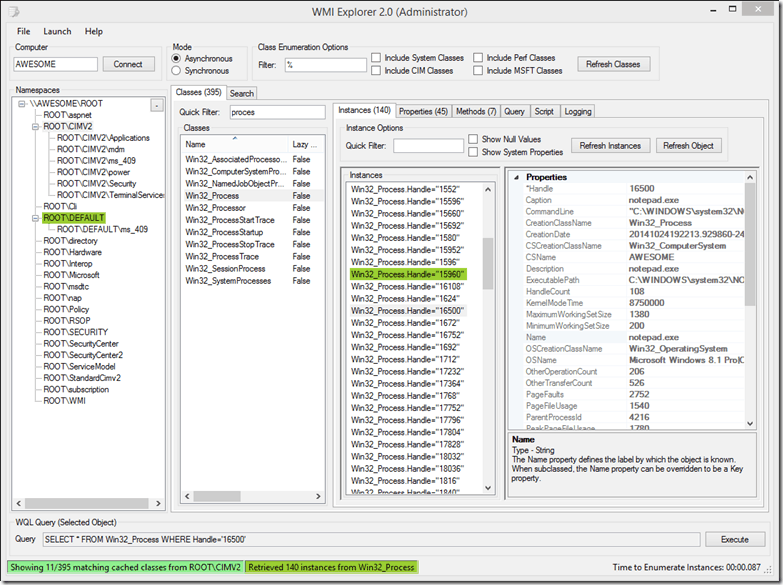 If you find that there are WMI features that are not readily available then you can start to browse the WMI queries and create your own. 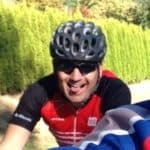 This is a handy website that offers some free tools that will help you to get started with delving into the world of WMI. Some of the applications listed here are actually quite old, but if you are looking for some low level information about how the system works, as well as how you can script with it in Jscript, Perl, Python or VBScript, then this could be quite a valuable learning resource. 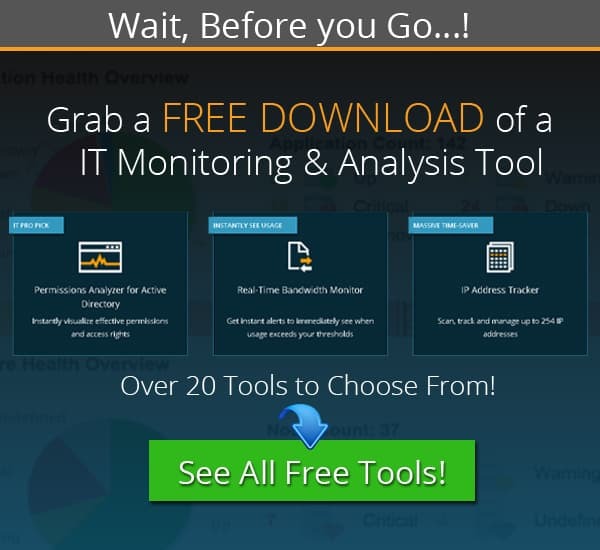 There are diagnostic tools and explorers hosted on the site as well, so if you find that you need more information about a specific system on your network then you can look at downloading and installing one of these free programs. While not as polished as some of the other resources in our list, there is definite utility in using older software like this if you are trying to gain a foundational understanding of how WMI works, and how you can create useful and practical scripts and applications that leverage this powerful framework to provide you with deep levels of information relating to your systems. 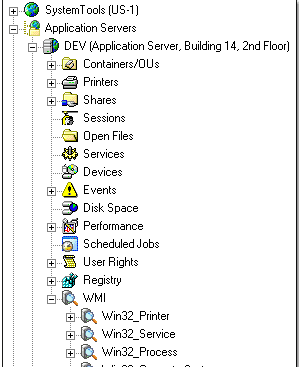 WMIE, or Windows Management Instrumentation Explorer, is an interesting project that has been developed with the intention of providing users with a single viewing pane that displays information such as WMI Namespaces, Classes, Instances and Properties which all tie into the application in a clean interface. The primary inspiration for the design of this application was to make browsing WMI data more accessible and easy for users, while maintaining high levels of functionality and usefulness. In order to successfully run this project, users must ensure that they have the Microsoft .NET Framework 4.0 Full version installed on the target system that they wish to run it from, or have .NET Framework 4.5.1 installed. A minimum display resolution of 1024×768 is also required, and Administrator privileges must be enabled for the user that runs WMIE. Internet access is also recommended for updates. Browse and view WMI objects in a single pane of view. Connect as alternate credentials to remote computers. Asynchronous and Synchronous mode for enumeration. SMS (Configuration Manager) mode providing additional functionality for Configuration Manager. Filter classes and instances matching specified criteria. PowerShell is a command line interface that was engineered by Microsoft to help it to compete against Operating Systems such as Linux and Unix. It has incorporated many of the features that have made Linux and Unix such powerful Operating Systems. To this end, PowerShell has been able to become a stable and easy to learn interface that offers users much more than just WMI controls. 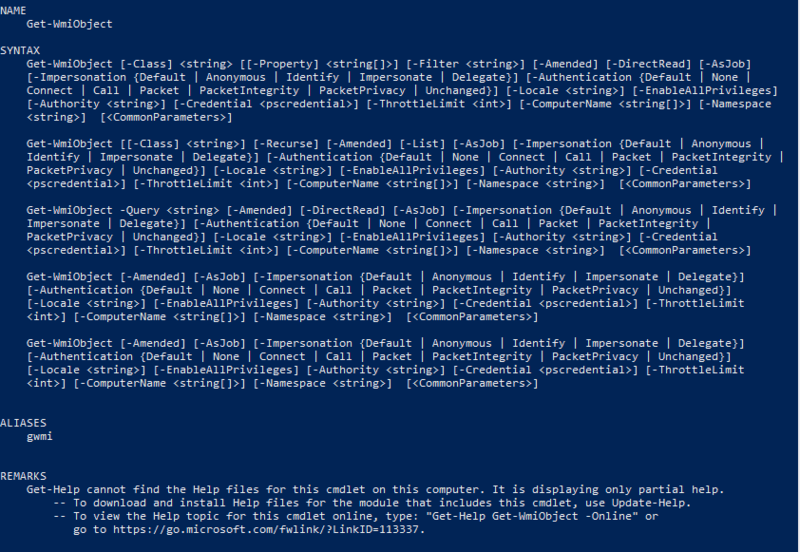 That is not to say that PowerShell doesn’t have great functionality with WMI though. There are hundreds of commands that can be built around the WMI interactions from within PowerShell, however the challenge is scripting these functions successfully. If you are a system administrator, then you already probably know about the power that comes from using PowerShell in scripts and BATCH files. But if you have never heard of it before, now would be a good time to learn more about how to use it and what you can use it for. The possibilities are limitless, and if you have a specific WMI requirement that needs to be accomplished, then chances are that you can create exactly what you are looking for from the humble PowerShell command prompt. Hyena takes the WMI technology that is built into Microsoft Windows, and makes it even easier to use. WMI allows for manageability and improved vision of system components in a networked environment. Microsoft has made many efforts to share scripting knowledge with users, but when it comes to editing old VBScripts, things can be a bit daunting for your average user. This is where Hyena comes into the picture. Hyena is able to leverage the power of WMI by offering a system that communicates with several computers directly from the GUI. This is done via a series of queries and even allows Hyena to perform additional WMI queries to the output of the queries. Predefined WMI queries for common classes and reports. There are plenty more features that are available through this system, and the product offers a 30 day free trial for you to demo before deciding on your purchase. Pricing information is only available through contacting the company directly. A link can be found here. SimpleWMIView is exactly what it says it is: it is a simple tool for Windows which displays any and all of the the results of the many WMI queries that you may wish to run on your network in a simple table. This means that you can easily export the data to multiple different data formats. There are many different types of WMI commands that you may wish to run, and this application has many pre built queries that you may wish to use straight from the get go. This application is somewhat unique in our list of programs as it also allows users to run it as a command prompt application. The output is therefore easier to automate into your scripting and automated reports that you might need to run at set intervals, making this quite a handy reporting tools as well. Any and all WMI related information can be custom scripted into your environment, giving you a powerful tool at your disposal. This application allows you to perform agentless Windows administration tasks remotely, which is what WMI enables you to do. Where this program differs from directly using WMI tools is that you do not need to understand how to script, nor do you need to know how to interpret vast amounts of data. The program extracts and displays all of this data for you in a simple to use window. Once you have created your query, the program allows users to export the command that underpins the query to popular formats such as PowerShell or Visual Basic WMI Scripts. This means that once the hard work has been done by the application, you can simply extract the commands that you need and then integrate them into your scripting or programs. The GUI is modern and sleek, and it allows users to navigate the inner workings of the WMI system quickly and easily, while building powerful queries and reports. There are so many great WMI tools out there that it can be difficult trying to find the right one for you. The great thing about all of this choice is that there is nothing stopping you from trying them all! Even the applications that are not free will have a trial period that you can at least demo the products with, meaning that you can experiment with the applications before you have to commit to anything. 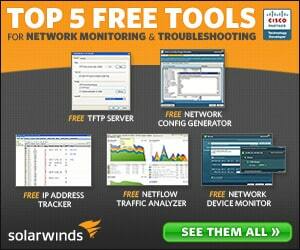 Our Recommendation would be Solarwinds WMI Monitor if you are looking for a FREE Version to Use. You can download it below and get started immediately! If that doesn't have all the features your looking, grab another WMI Tool from the Above list and get it installed and configured fairly quickly in your environment. We always suggest trying out multiple tools until you find the one that suits you best!